Last weekend I was in Los Angeles with Rockstar Games for a hands on preview of LA Noire, Rockstar's soon to be released 1940's crime thriller. As with other fansite events I've attended, I kept a diary of my time there and what we got up to, as well as my thoughts and feelings on the game. 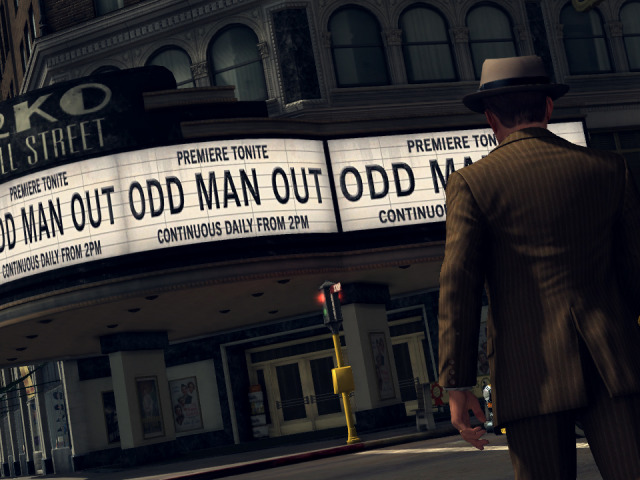 You can read details of the LA Noire Fansite Event over at iGrandTheftAuto.com. I took over 70 photos of LA while there and you can check them out on my Facebook page. 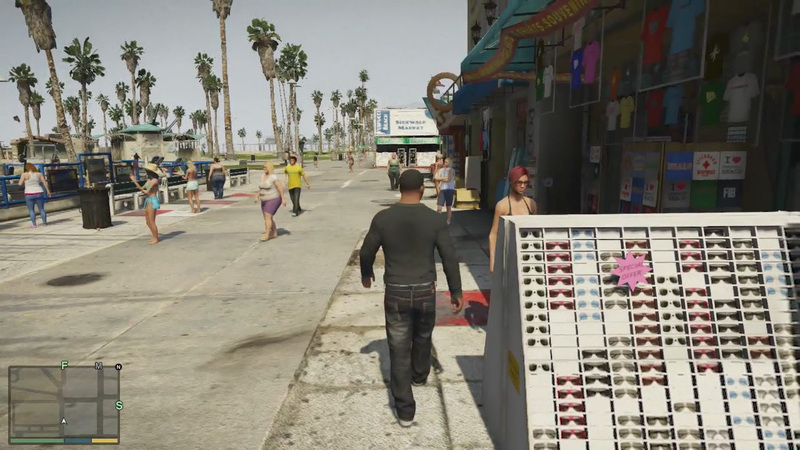 Rockstar Games also provided us with an exclusive screenshot of LA Noire which you can check out below. Click on the image below or click here to read my event writeup.